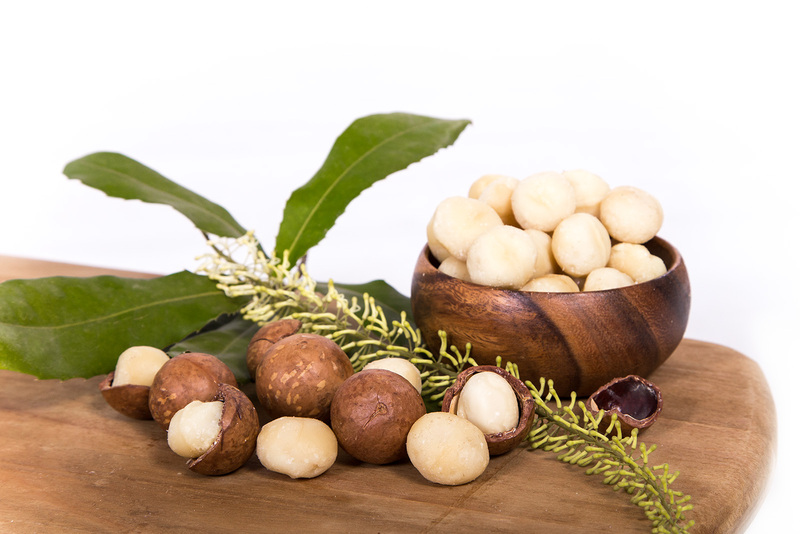 Our core purpose is to be the preferred supplier of quality macadamia products. Set in the heart of the Lowveld in South Africa. Macadamia nuts provide that magic combination of indulgence, health and convenience, all wrapped into a single product. Golden Macadamias started with humble beginnings when a group of South African macadamia farmers decided to process and market their own crop in the year 2000. It was then already recognized that a more integrated supply chain would add significant benefits to all stakeholders in the industry. Customers wanted guaranteed supply of quality macadamia nuts with better traceability, while farmers required a stable and sustainable return to justify the long term investment of establishing new orchards. Golden Macadamias has been built on the foundations of integrity, excellence, diligence, accountability and respect and has since become the single largest processor of Macadamia nuts in the world.